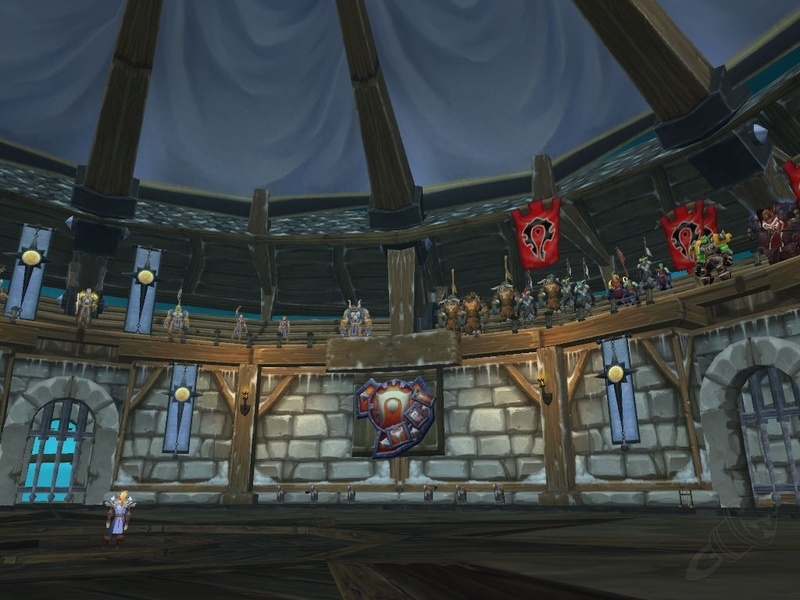 Trial of the Crusader is now scaled for 5 man raiding ! Only 10 normal /10 heroic Difficulty opened for the moment ! Trial of The Champions (5 man dungeons ) is now opened! Ulduar Is now Scaled for 5 man raiding ! is now opened only normal mode ! Heroic ToTC? I can't seem to enter it. Coded by E. Darksider for Scarlet-WoW © 2019.